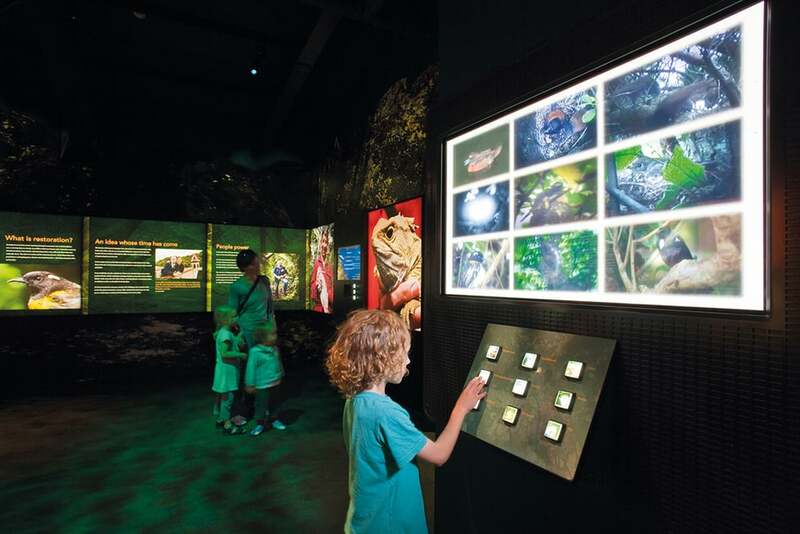 RCP oversaw the development and fitout of the new Visitor and Education Centre, inclusive of the exhibition, that expresses the story and goals of Zealandia. 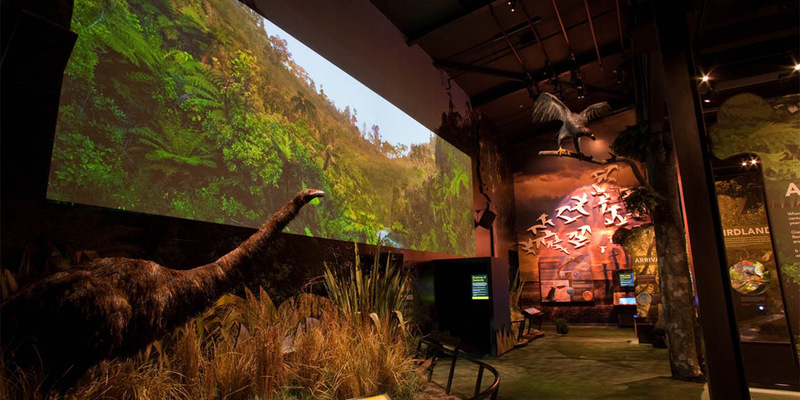 The world’s first fully fenced urban ecosanctuary has the overall design vision to portray New Zealand’s natural heritage in a way that captures people’s imagination, understanding and commitment. 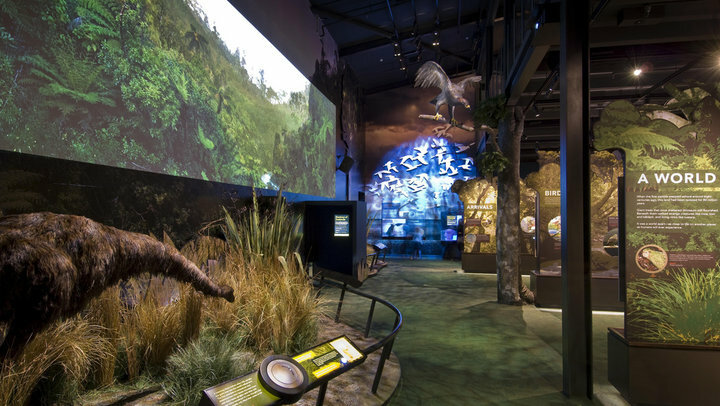 RCP was appointed to manage the project from concept design through to occupation with the project being officially opened by the Prime Minister. Our design management involved careful consideration of public amenity and how the public would move through and utilise the space. 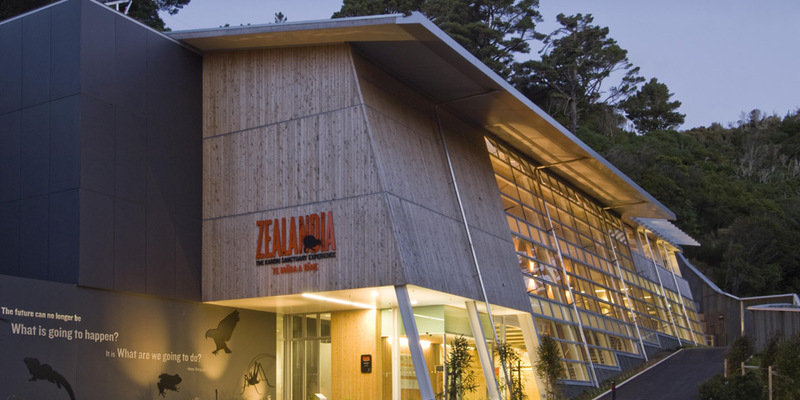 This was critical to providing a premier event space, which Zealandia is also used for. 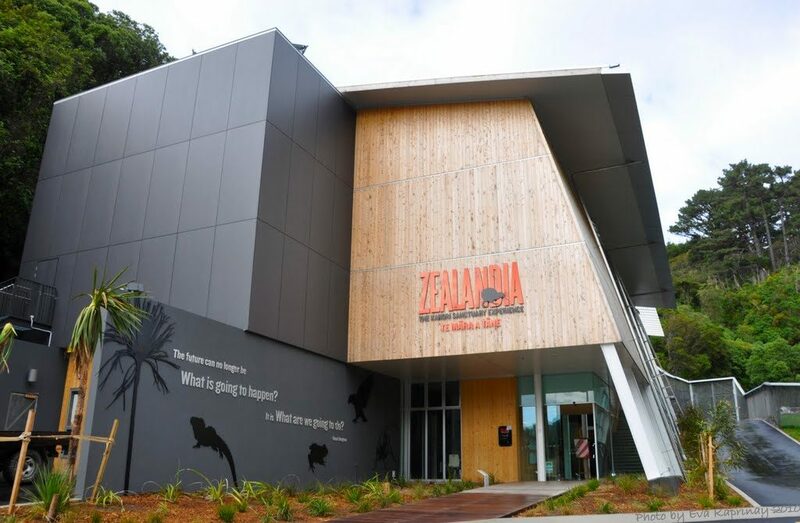 Zealandia is located on a particularly complex site (including being within 50m of a fault line). 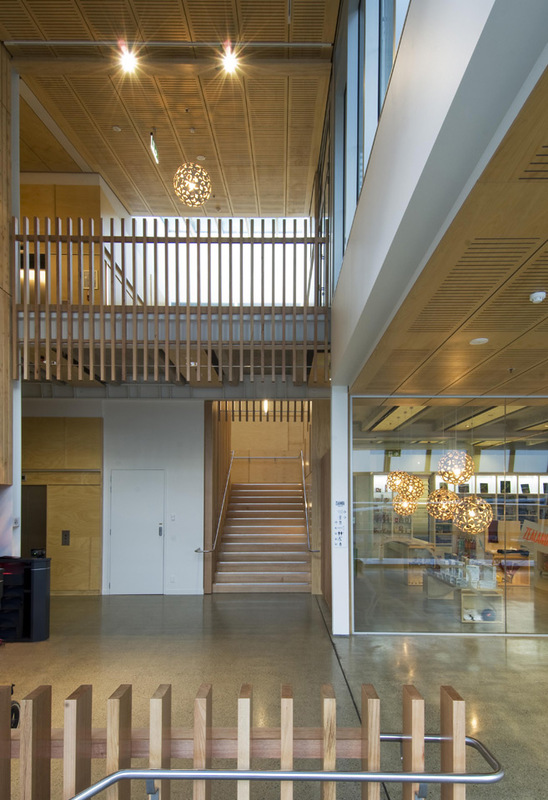 As such, RCP were required to manage various physical environmental risks and constructability issues associated with the location.